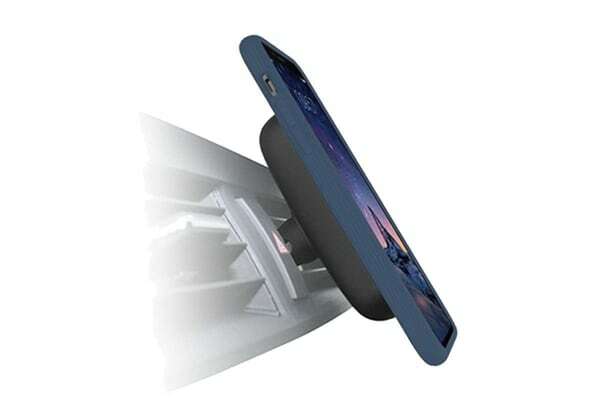 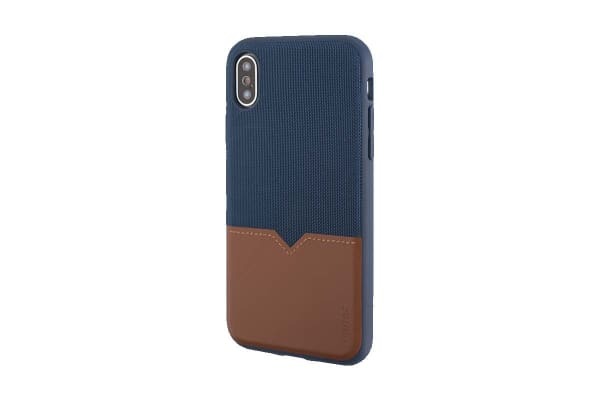 A stylish way to protect your phone. 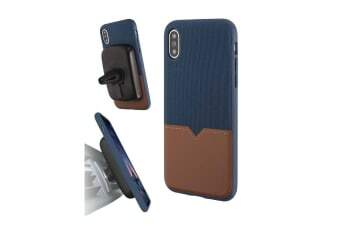 The Evutec iPhone X & XS Northill Case with AFIX+ Magnetic Car Mount has been carefully crafted using fabrics and premium leathers to create classic designs that wrap your phone in style while providing military-grade drop protection. 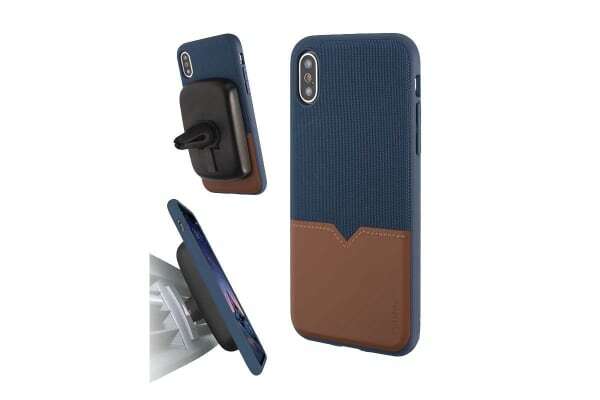 The Evutec iPhone X & XS Northill Case with AFIX+ Magnetic Car Mount includes Evutec’s signature V check design and stitching to accent your personal style while remaining timeless.